This low cost XBee Adapter Board comes in a kit form and provides a cost-effective solution to interfacing to any XBee or XBee Pro module. By using this adapter board you can provide an easy interface to the XBee or XBee Pro modules by converting the 2mm pin spacing to breadboard friendly 0.100” spacing. 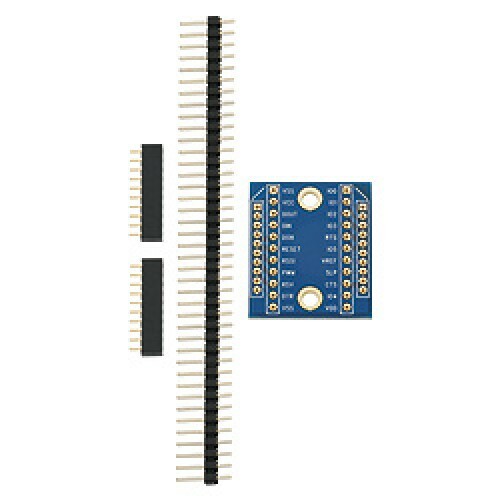 The adapter boards also provide a means to connect pluggable wires or solder connections and also provide mounting holes. XBee USB Adapter Board and XBee 5V/3.3V Adapter Board are also available.